If you are looking to give your property in the Mississauga area an instant facelift while reducing energy costs, Armstrong & Nelson Eavestroughing siding installations are the perfect solution to enhance any building and for keeping maintenance costs at a minimum. Armstrong & Nelson Eavestroughing installs a range of premium style siding from leading manufacturers that are both cost-effective and attractive. 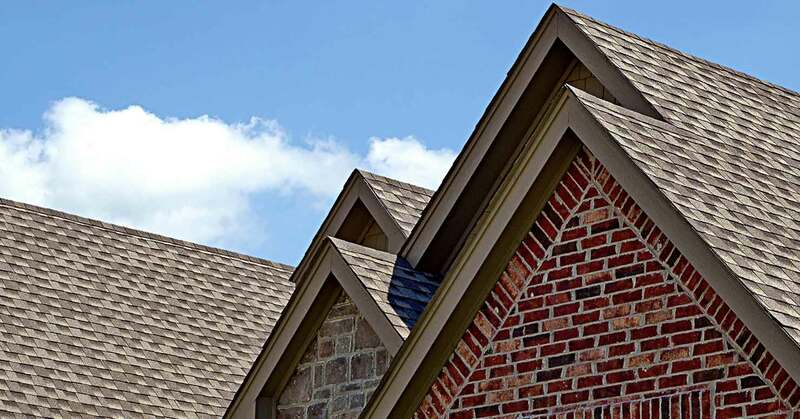 From traditional siding to natural looking wood grain-like textures, Armstrong & Nelson Eavestroughing offers a variety of colors with matching soffit, fascia and gutters. Skilled installers also provide knowledgeable advice for updating the existing siding of any home or business in the Mississauga region. 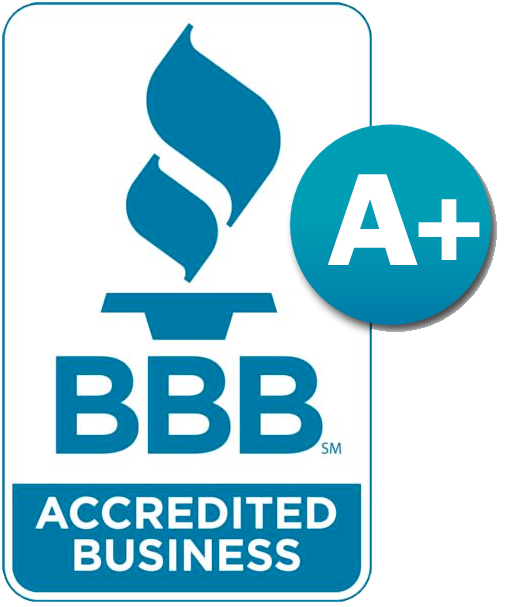 Siding is installed from our licensed and insured roofing and siding experts. We work with a variety of reputable manufacturers and suppliers and help you select the best products and materials. 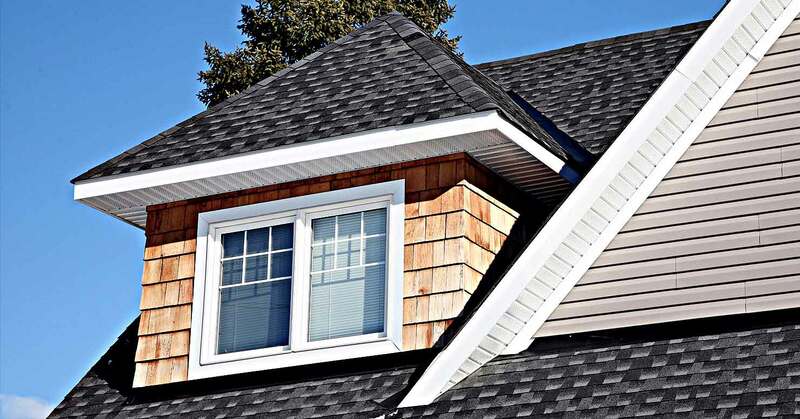 Contact Armstrong & Nelson Eavestroughing for further information about siding at (416) 239-4033.